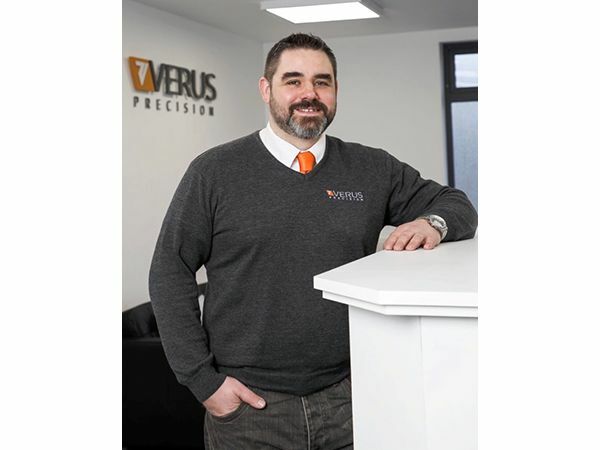 High standards of metrology, displaying best practice, and continuous improvement is crucial for Verus when delivering excellent results to their clients. 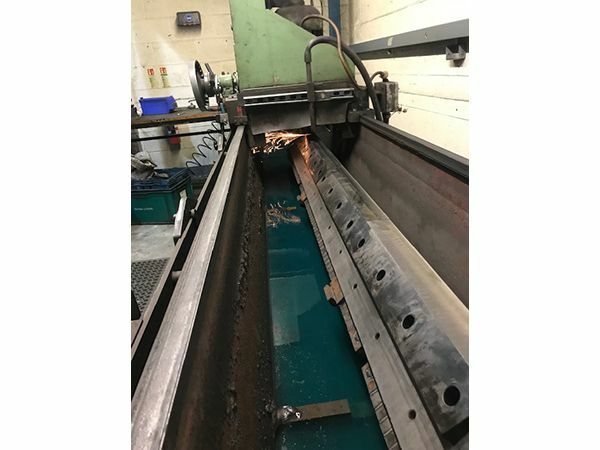 General Maintenance & Diagnostics (GMD) have confirmed the purchase of a third granulator blade sharpening machine to add to their machine shop in Bolton, Lancashire. 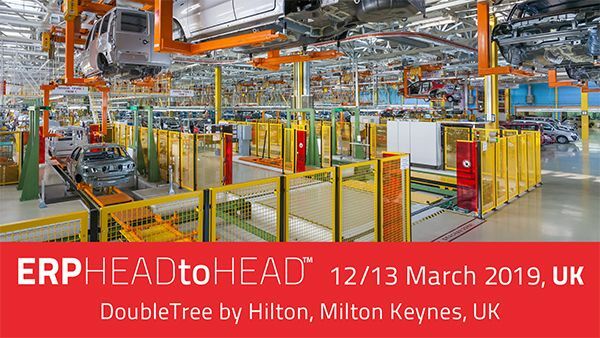 Leading manufacturing ERP software and MES systems provider, IQMS will be amongst 12 ERP vendors attending the fourth ERP HEADtoHEAD™ event hosted in the UK. 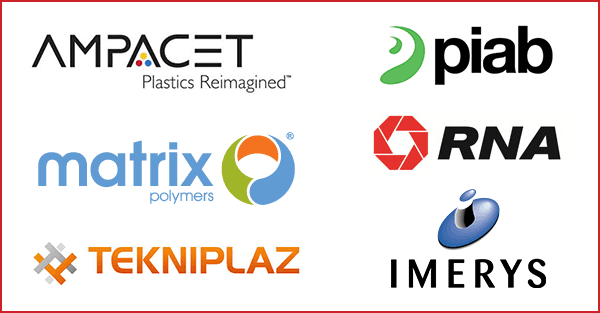 In the past two months, six additional companies have become PlastikCity Partners, bringing a range of equipment and services to PlastikCity and its users. 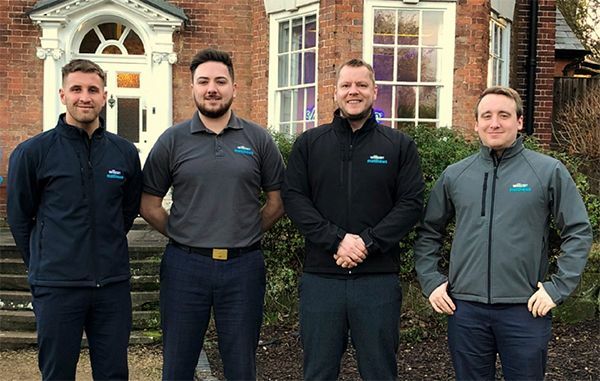 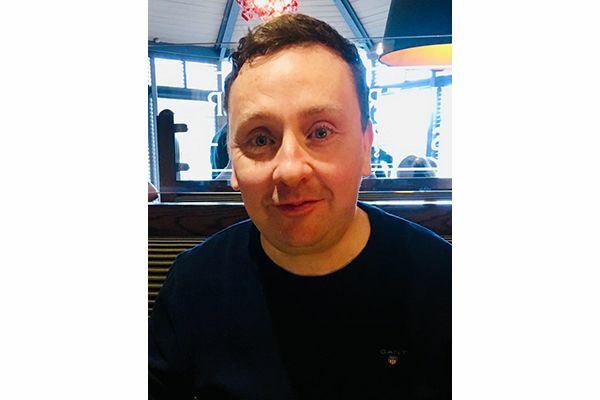 Due to a successful 2018 for the team at Willcox Matthews Ltd, the business is expanding and this week the team welcomed their new consultant, Josh Bryan. 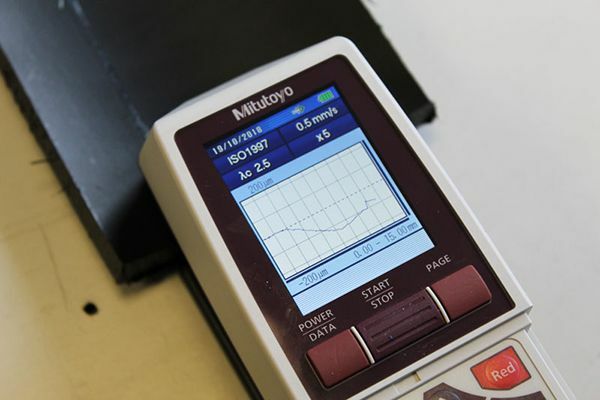 Surface roughness or roughness, in short, is the measure of deviations in the direction of the normal vector of a real surface from its ideal form. 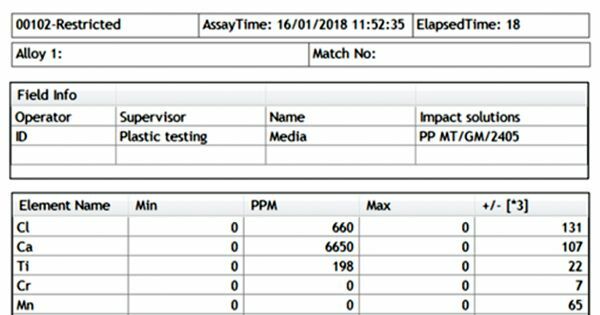 With the best-in-class analysis technology, Moldex3D can help you carry out in-depth simulation of the widest range of injection moulding processes and to optimise product designs and manufacturability.